First appearing in 1655, roulette is a firm favourite amongst gamblers. Easy to use and quick to play, the casino game is loved by experts and novices alike. 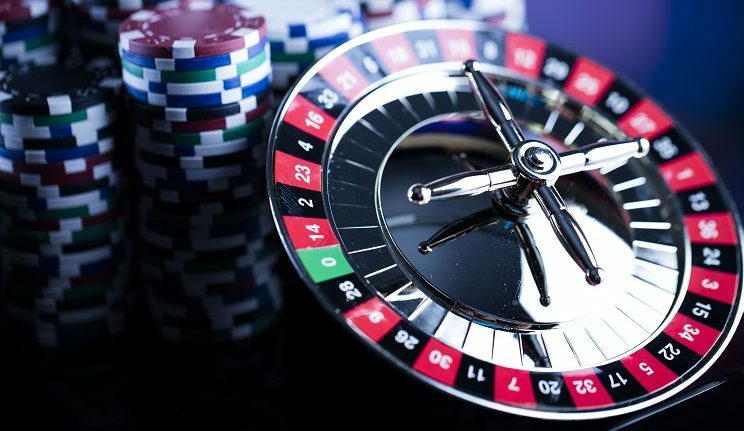 In this article, we explore the popular game in more detail and discuss the secrets, myths, and facts of the roulette wheel. Unlike some casino games, the rules of roulette are fairly simple. Thankfully, the rules of the physical and online games are pretty much the same, so once you’ve learnt them you can play wherever you like. In most casinos, you can either play European or American roulette. In the UK, the European version is the most popular. European roulette is played using a large wheel with 37 pockets. Numbered from 0 to 36, the ‘0′ pocket is green while the rest are either black or red. When all the players are ready, the dealer spins a ball on the wheel. Eventually, the ball will land in one of the 37 pockets. The aim of the game is to correctly guess which pocket the ball will land in. Once the ball has stopped, the dealer will call out the number and colour of the landing pocket. If any of the players guessed the pocket right, they will receive their winnings before moving onto the next spin. Historians believe that roulette was invented in 1655, by French physicist Blaise Pascal. Interestingly, Pascal didn’t intend to create a casino game; instead, the physicist was trying to build a perpetual motion machine. Deemed impossible by the laws of physics, a perpetual motion machine can operate without using energy from an external source. Although Pascal knew it should be impossible, he attempted to defy the odds and make the machine a success. Although he didn’t create a perpetual motion machine, he managed to create the most popular casino game in the world. Almost identical to modern roulette, the only thing missing from Pascal’s invention was the ‘0′ pocket. In 1842, Lois and Francois Blanc designed a new wheel for King Charles III of Monaco. To give the house a bigger edge, the Blancs added an extra pocket to the wheel. After receiving his wheel, Charles decided to build a casino in Monaco featuring the new roulette game. From that day forward, most roulette wheels featured 37 pockets. Roulette is often regarded as a game of randomness. However, that is not the case. According to expert sources, roulette is a semi-random game. In many cases, players have managed to gain the upper hand and decrease the house edge. In some cases, players take advantage of the wheel bias. Essentially, wheel bias is when specific numbers win more than they should. In most cases, this is caused by wheel defects such as a worn or raised surface. To use wheel bias to your advantage, you need to spend time analysing the spins. Take note of any numbers that win more than others and remember them for the future. If you’re playing online, of course, there is unlikely to be wheel bias as there is no physical wheel. Eventually, it is believed that casinos will prevent wheel bias by regularly changing their wheels and inspecting them for defects. When added together, the numbers on the roulette wheel produce a total of 666. Although this is likely to be random, some players believe the number is intentional. As 666 is speculated to be the number of the devil, some players think of roulette as the devil’s game. Unlike the European wheel, the American roulette wheel features a double zero. With no logical explanation, some people believe that extra 0 is to avoid a total of 666. As there is no evidence to support this idea, most players believe it to be nothing more than a myth. Another myth is that dealers are not able to deal sections of numbers on the wheel. With experienced dealers claiming to do this on a daily basis, it’s clear that this statement is untrue. However, it’s worth noting that not all dealers can do this. If you’re just starting out, don’t worry about this as it’s not a commonly found skill. Additionally, it’s almost impossible for a dealer to do this every time. If they claim to have a 100% success rate, it’s likely that they’re stretching the truth. While you can increase your edge using wheel bias, it’s impossible to use the outcome of one spin to predict the next. If you track the results of 100 spins, you’re unlikely to find a pattern. However, you can use number bias to decrease the house edge and predict the most likely results. Since its invention in 1655, roulette has remained one of the most popular casino games. 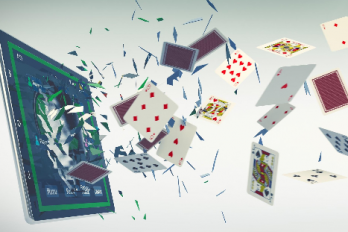 Easy to pick up and relatively random, the game is perfect for beginners and those new to gambling. 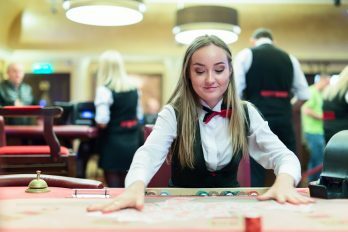 However, with the ability to increase your edge, roulette is also a favourite of experienced gamblers. With new casinos appearing each day, it can be difficult to decide which one to use. Thankfully, we are here to help. 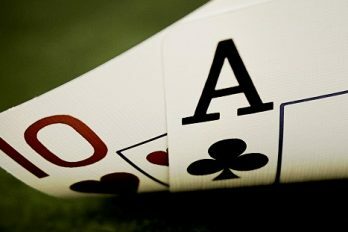 At casinobet.com, we review a wide range of casinos and games so that we can let you know which ones to play at. Better still, we always take into account any bonuses and promotions to help you get the most for your money. Due to the addictive nature of gambling, it’s important to consider your financial situation before playing roulette in-house or online.